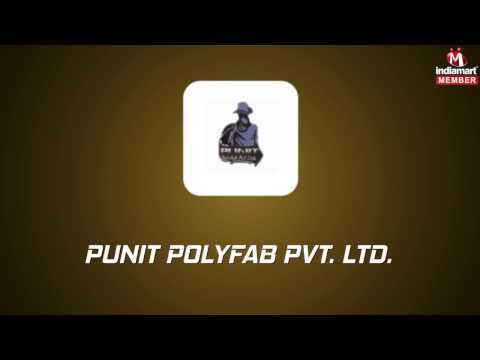 Established in the year 2012, Punit Polyfab Pvt. Ltd. is counted amongst the promising Manufacturer, Wholesaler and Trader of a mesmerizing collection of Ready Made Garments. Precisely designed as per the latest fashion trends, our range is appreciated for its innovative designs and patterns, complementing colors, shrinkage resistance, intact stitch and high comfort in wearing. Moreover, we are engaged in trading exquisite assortment of Branded Garments.